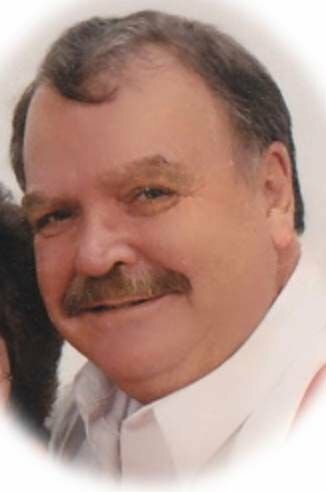 FARMINGTON -- Max Russell Hollis, Jr., 75, of Farmington passed away March 30, 2019, at his residence. He was born December 16, 1943, in Bogalusa, Louisiana, to the late Max Russell Hollis, Sr. and Verna Faye (Tucker) Hollis. He was a member of the Sunnyview Church of Christ in Farmington. Russell will be remembered as a loving husband, father and grandfather who enjoyed spending time with his family. He served in the Army National Guard, was an avid golfer in his younger days, a civil war enthusiast and a huge LSU Football fan. Russell is survived by his loving wife, Jean (Graves) Hollis; three children, Donald Hollis and wife Shiela, Tonya Deidiker and husband Russell, Max W. Hollis and wife Jackie; seven grandchildren, Trenton, Allison, Kyle, Keriann, Jacob, Matthew and Rachel; one great-grandson, Adam; one sister, Bulah Darnell; one brother, Jerry Hollis. Several nieces, nephews and cousins also survive. Visitation will be held Monday, April 1, 2019 from 6 p.m. Until 8 P.M. at the C.Z. Boyer & Son – Taylor Chapel in Farmington. Service will be Tuesday at 10 a.m. at the C.Z. Boyer & Son – Taylor Chapel with Bro. Tim Glasshof officiating. Interment will follow at Hillview Memorial Gardens. View obituary and share condolences online at www.czboyer.com.